October 25, 2018 | 6:00 p.m.
October 31, 2018 | 8:00 p.m.
Co-Founding Artistic Director, Dan Hodge, once more turns his solo performance skills to this classic horror tale by Washington Irving. A one-night event not to be missed. 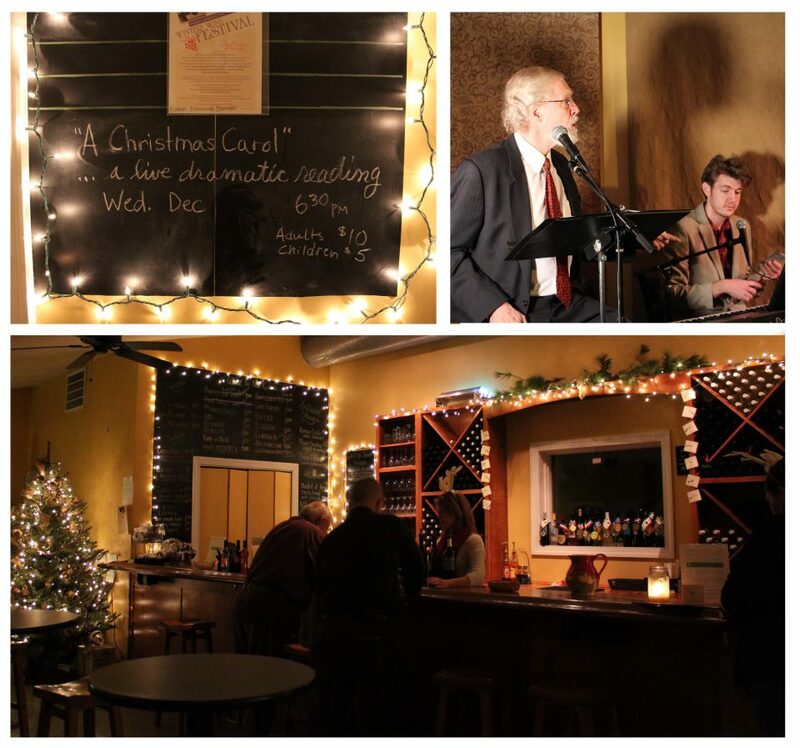 To be performed at the Rosenbach Museum and Library and Auburn Road Vineyards. Stay tuned for further details! November 12, 2018 | 7:00 p.m. Finally. We can reveal it. For one night only, PAC brings back the play that started it all. Bringing back many of the original cast members we plan to celebrate our beginnings. Join us for a FREE reading of this incredible play that put us on the map. Although free, you must make a reservation. You can do so by clicking here. Charlotte Northeast returns as the Duchess as well as Damon Bonetti as her scheming brother Ferdinand. Join us.